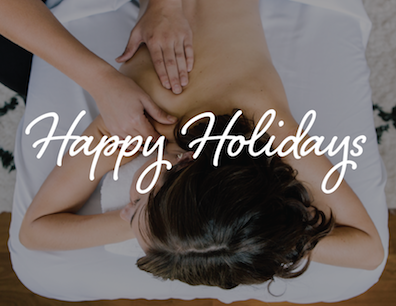 Give the gift of massage this holiday season. Holiday shopping can be quite the ordeal. Your Christmas shopping list can get quite long, not to mention those Hanukkah presents too. Fortunately, Zeel Massage is here to help with all your holiday gift needs. 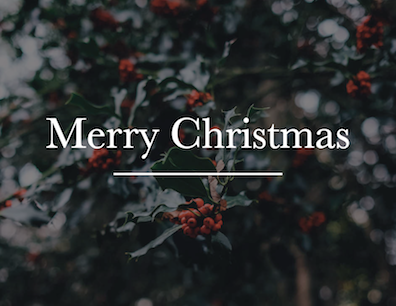 Zeel delivers the best presents for the holiday season – literally. Zeel Massage brings a five-star, spa-quality massage to your home, hotel, workplace, or event. Everyone loves massage, and Zeel makes giving holiday gifts incredibly easy. 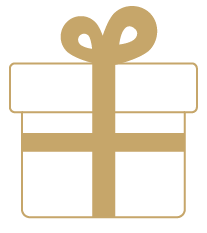 It takes under a minute to choose a Christmas gift or a Hanukkah gift on the Zeel Massage app for iPhone and Android, or zeel.com. 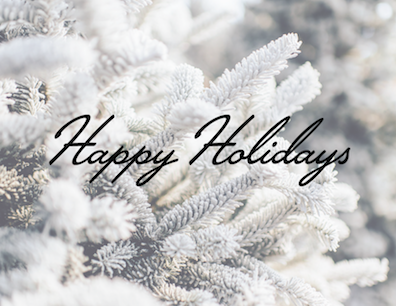 Zeel will send your holiday present to your intended recipient at the time you want. Naturally, Zeel Massage makes a great last-minute holiday present for that person you forgot. Purchase a holiday massage gift certificate by dollar amount - $25, $50, $75, $100, $200 - or add in any amount you choose. The recipient will be able to use the massage gift card toward any Zeel Massage that they choose. Purchase a massage gift card by either single massage or couples massage type, and also choose the length of the massage, 60-, 75-, or 90-minutes. Buy the ultimate holiday massage gift, the gift of an annual massage membership. Includes a massage a month for 12 months and a free professional massage table and massage table sheets ($249 value). 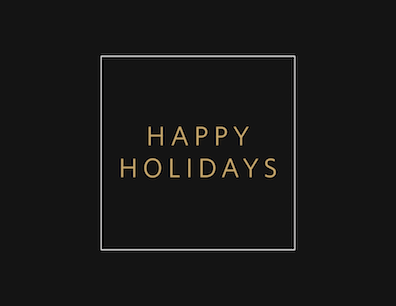 Gift a massage package of 3, 6, 9, or 12 massages this holiday season that the recipient can use when they wish. Give the holiday gift of relaxation. The gift recipient will unwind with an ultra-relaxing Zeel Massage, perfect for to get rid of any holiday stress. 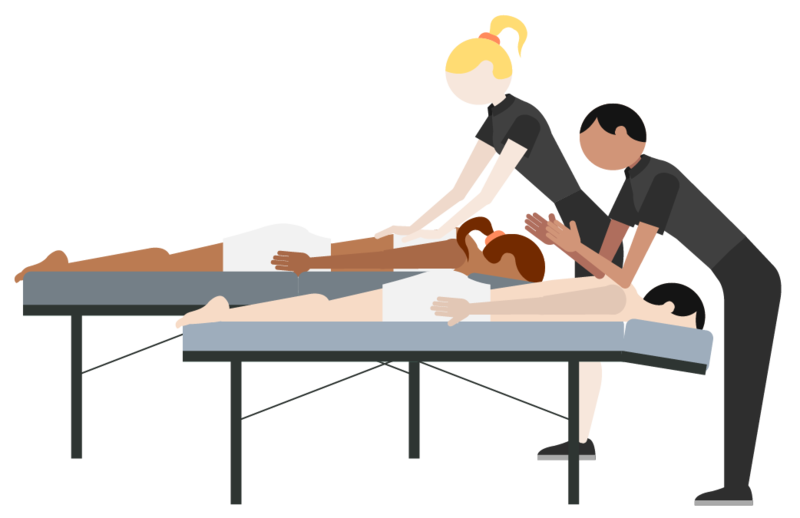 A deep tissue massage is ideal for targeting muscle aches and pains - the perfect massage gift for your stressed out family member. 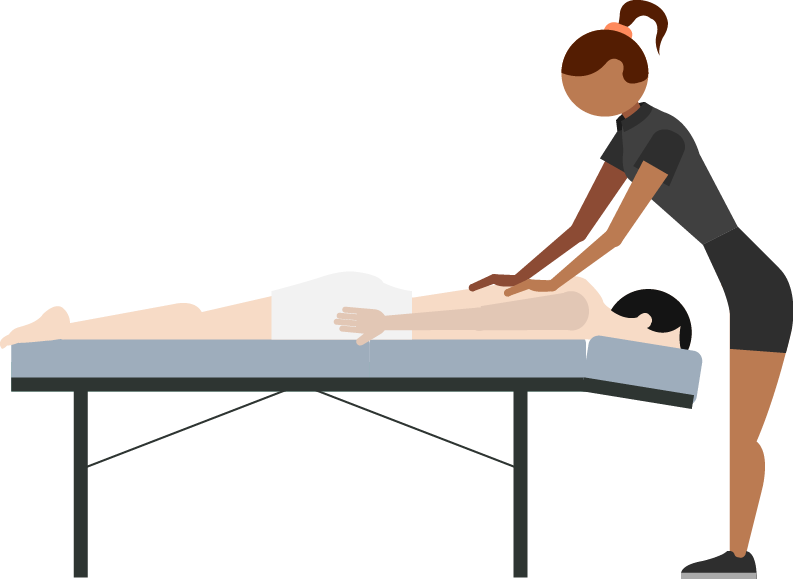 Sports massage is the perfect thing for anyone who’s active - or is planning to start working out in the New Year. Both baby and mother can enjoy a wonderful wellness gift with a Zeel prenatal massage, specifically designed for expecting moms. That’s one way to have a great holiday season. A massage gift for a couple is easy with a Zeel couples massage. Double your massages – this Zeel Massage present is good for two people, who will enjoy massages at the same time and in the same space with two Zeel Massage Therapists.